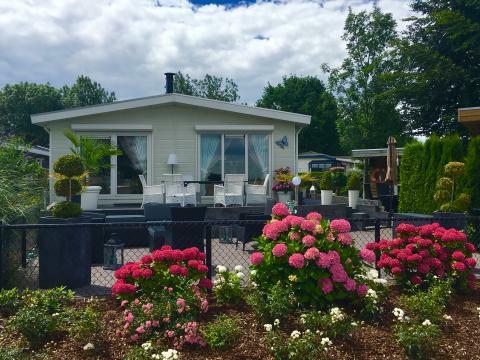 Recreatiepark Rhederlaagse Meren in Lathum - the best offers! 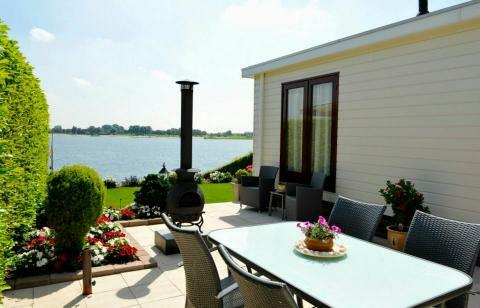 Enjoy a wonderful stay at Recreatiepark Rhederlaagse Meren in Lathum (Netherlands). You can take advantage of the various possibilities provided by the park and its surroundings. This price applies to 4-person mobile home/caravan Type A Basis 4 persoons, with the arrival as 23 April 2019, 3 Nights. This price applies to 4-person mobile home/caravan Type B Comfort, with the arrival as 23 April 2019, 3 Nights. The park requires a mandatory deposit of 150 euro per accommodation. At this park, guests will have to pay 5 Euro per stay extra per barrier pass. The outdoor swimming pool is only opened during the high season. The park shop is closed during the low season. Guests of the holiday park Recreatiepark Rhederlaagse Meren have free access to the Wifi at the mainbuilding.